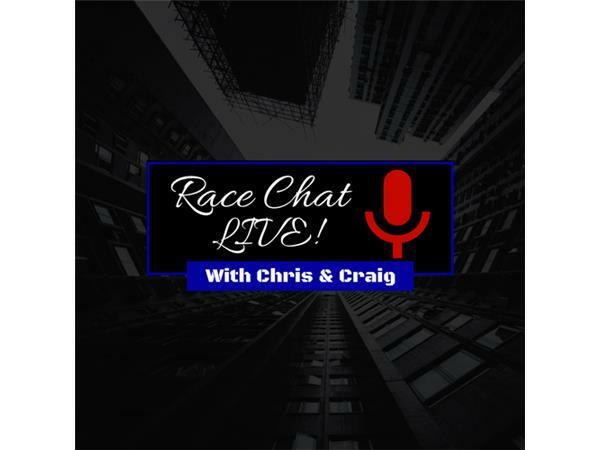 Race Chat Live With Chris And Craig. 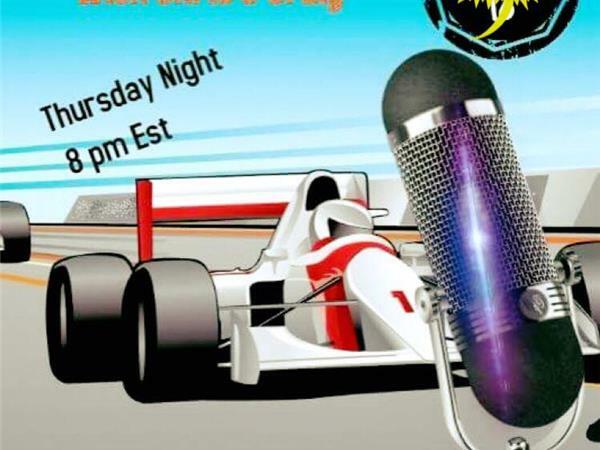 This week, Chris Creighton and Craig Moore conduct a "Part Two" of last week's show. In other words, they introduce you to two more competitors from the Mid-South Big 10 Street Stock Series. 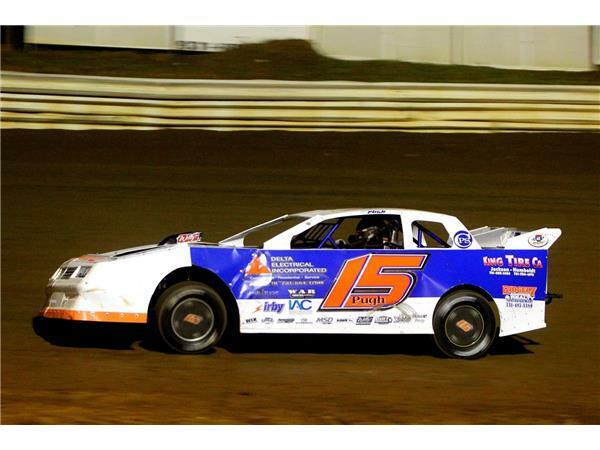 Justin Pugh is a 42-year-old Tennessee resident who began racing 13 years ago. While he has no championships to his credit, he admits to being an underdog who races for the love of it. 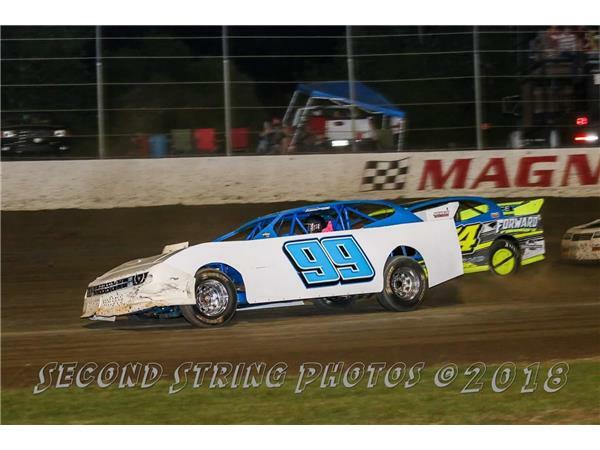 Bryan Fortner began racing at 14 in all different classes but ended up in Street Stocks. Last year was his first year back in a car after a hiatus, and he is enjoying every minute. Please join us.